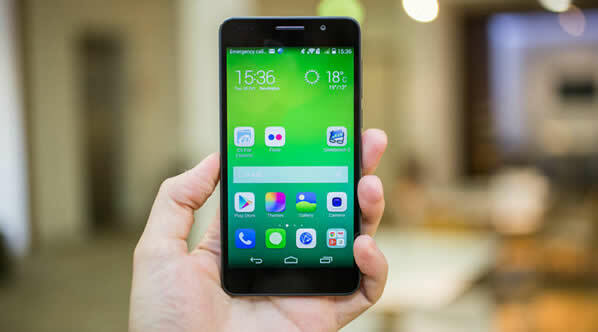 The world of Smartphone has evolved so quickly, which is now becoming increasingly difficult to choose the best among the extensive selection of Smartphone there, if you also seek the cheapest. To help you choose within your budget, here we present the best three Android phones that seem more interesting in the middle and lower ranges. In this article, as we have mentioned about the middle and low end so far, we have given more importance to the quality / price to the characteristics of the Smartphone. 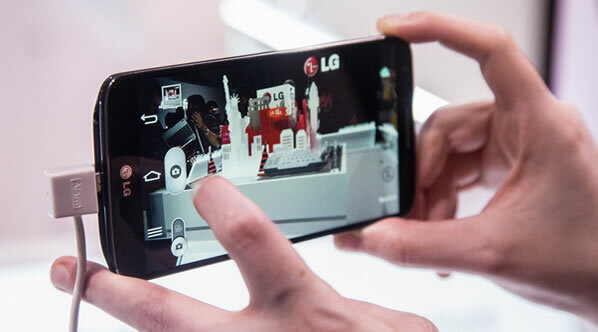 Possibly the best phone right now at the moment is the LG G2. It has large 5.2-inch high quality display, so far, 1920X1080 pixels resolution get high performance with the touch of processor Snapdragon 800, and a huge battery life of 3,000 mAh. This makes it one of the best Smartphone in the market for battery life. Its screen has a brightness of 450 units, a little low to be smoothly broad daylight, however the contrast 1400:1 and color quality makes it pretty good. The screen has minimal edges, so that its size does not become unmanageable. The power and volume buttons have them in the middle rear and the camera has been perhaps a little behind, but still very good for the price of the Smartphone. Honor 6 features 8-core SoC, based on ARM technology. Which divided into two groups by 4 cores each, and activation of the groups depend on the power requirements and use of applications. This gives you high performance. The most interesting fact is that, there has an option setting of "Rog,” by activating will restart the phone with screen resolution of 1280x720 pixels instead of 1920x1080 pixels. However, compared to Adreno GPU 330, it allows the games to run at a level of performance and reduces overall consumption of the device. This device has some extra functions, such as water resistance, fingerprint scanner, increased resistance to falls, sensor, etc. which takes it in the upper of middle range. 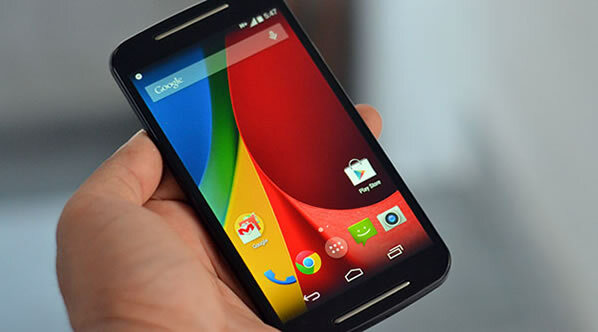 The Moto G is improving some aspects and continuation of the best seller. It has a good screen, high performance and a cool camera. It is a Smartphone for the lovers of internet surfing, chat and calls with the use of apps. You can play with it, but the 3D titles will not be the best graphics in the world, although the games will fluids. The battery generally lasts one day with a medium use. Moto G gets a large 5-inch screen and high quality as well. The 8 MP cameras takes better pictures in both high and low light imaging, take pictures to share them through Facebook or WhatsApp and enjoy the social usability of this device. Each year, there will be many smartphones land on our desks. They come in different shapes and sizes, boast different features and sell at different price points; there are too many kinds of phones to choose from. You don't know what's good. If you're looking for an inexpensive and cost-effective Android phone, these three Android phones might be your best choice for you.